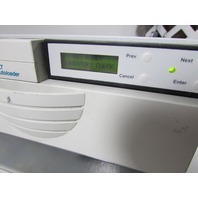 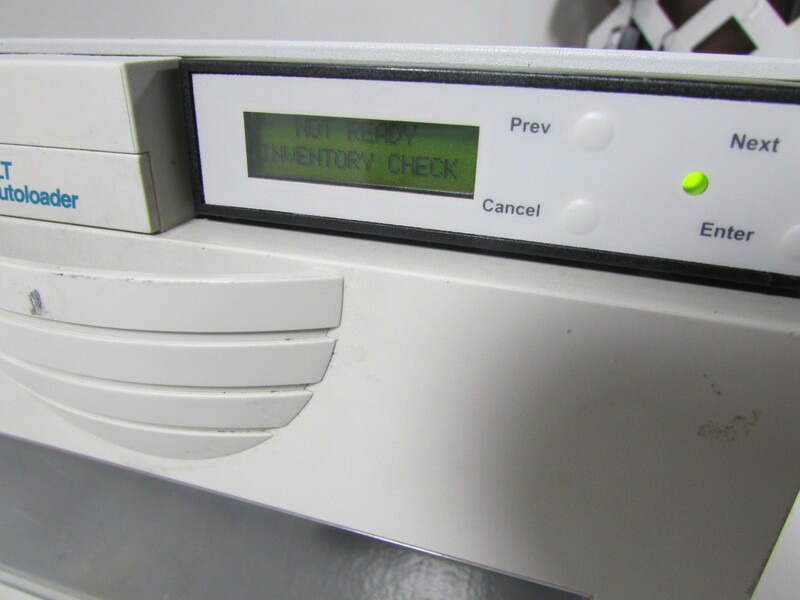 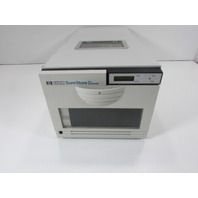 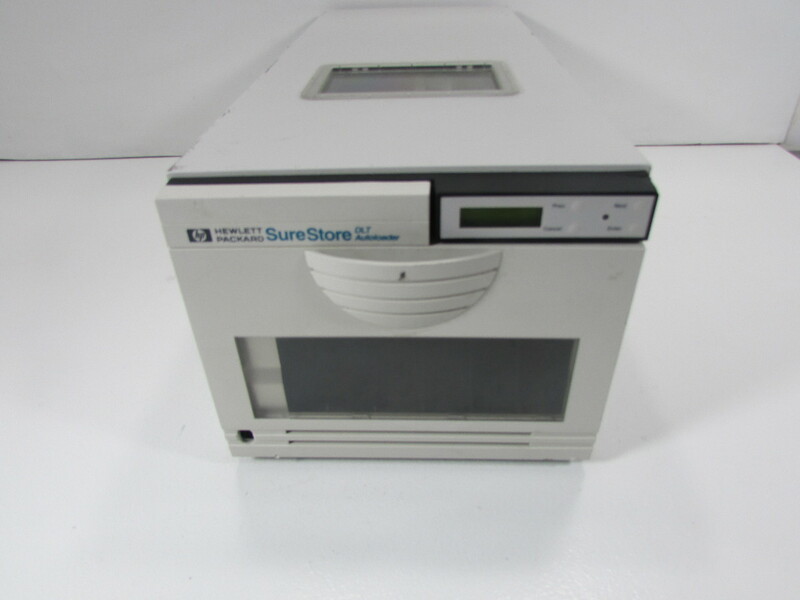 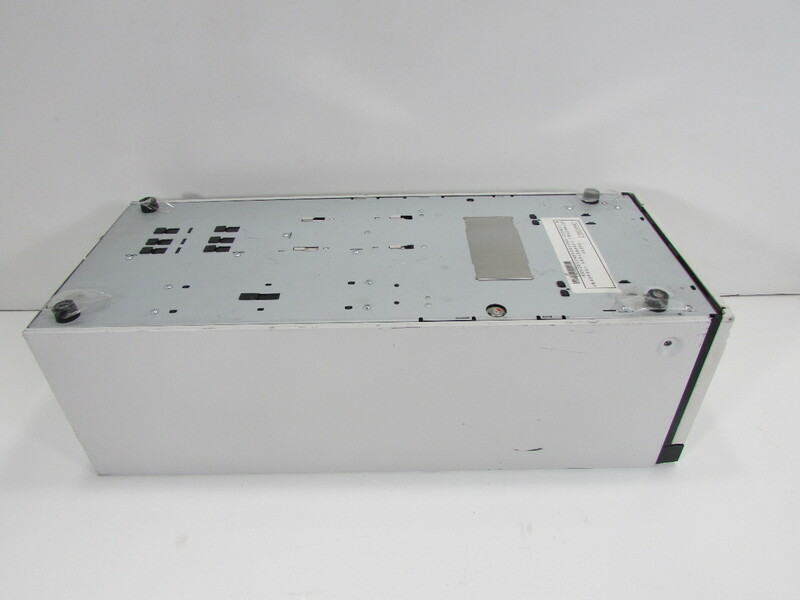 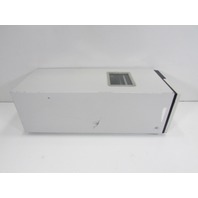 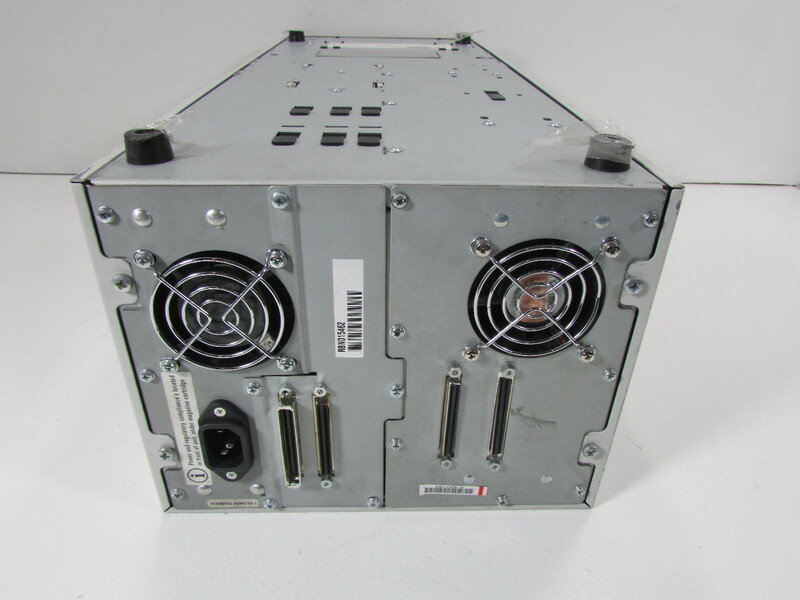 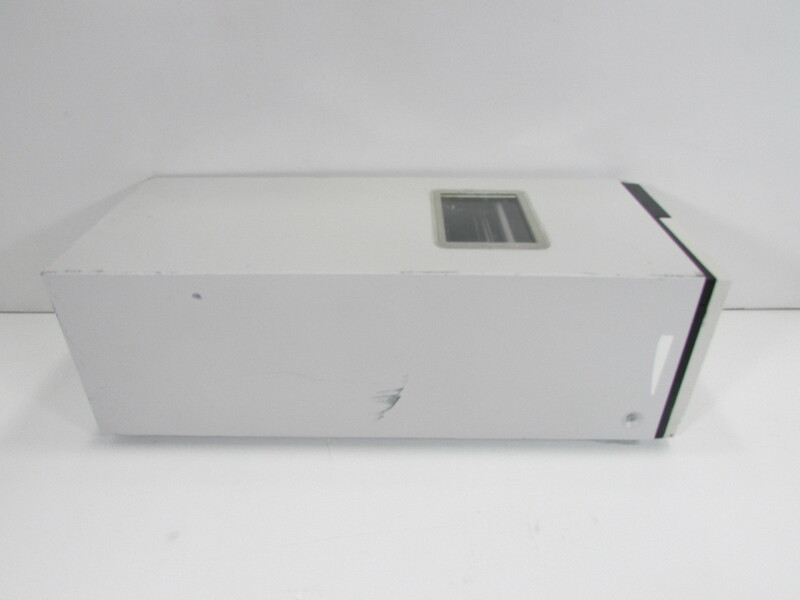 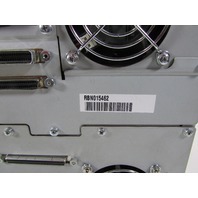 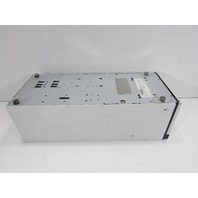 HP SURE STORE RBN015462 AUTOLOADER | Premier Equipment Solutions, Inc. 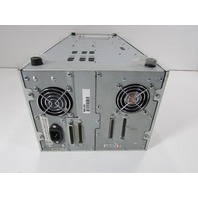 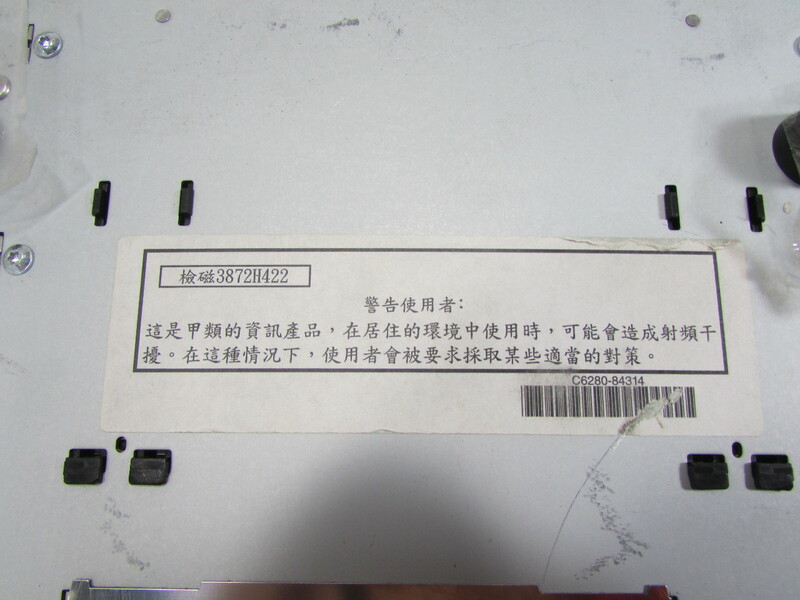 This used item has been tested by the seller to power on. 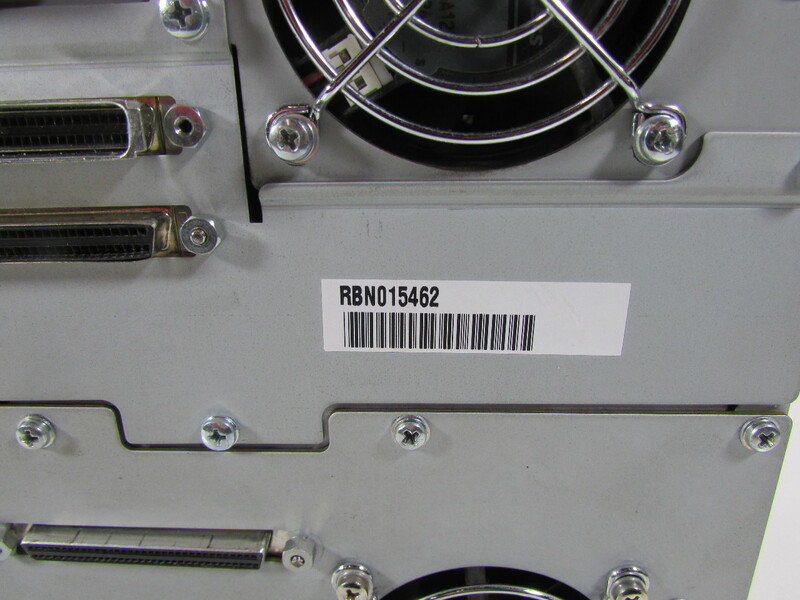 No cords or cables included.